People#1: At The Swimming Baths. 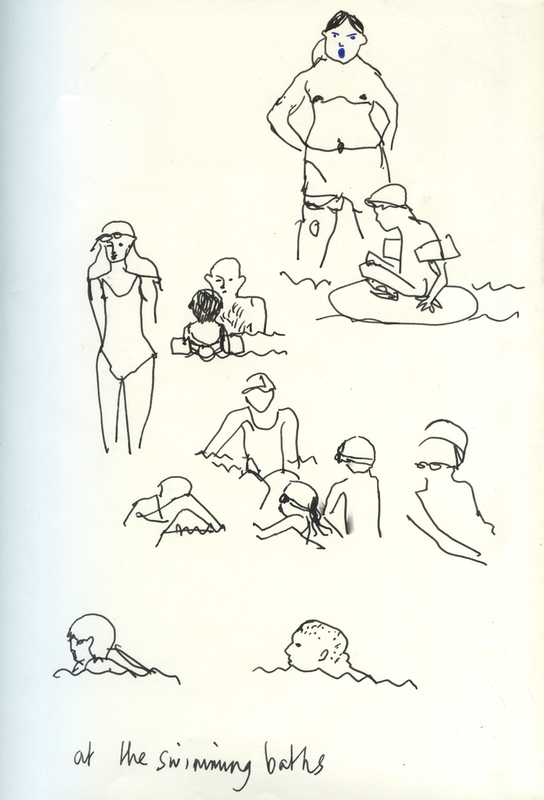 This entry was posted in #People and tagged #laurajquick, art, busy pool, drawings of swimmers, illustrations, kids at the pool, live drawing, observational drawing, people watching, swimmers illustrations, swimming pool. Bookmark the permalink. 2 Responses to People#1: At The Swimming Baths.